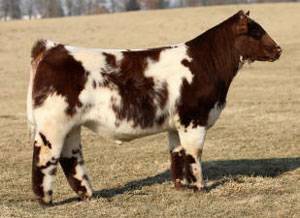 Vegas x Our stoutest, thickest made Shorthorn donor 2149. Promises great matings to almost anything!! TH and PHA negative.